Our Airport Chauffeur Service Coventry car hire with driver provides a full range of executive taxis for all you travel Requirements. We can meet all your style demands when you arrive at your location. If you just need a clean Luxury Car to the airport then give us a call for a cheap price. Our coverage area is Coventry, Kenilworth, Warwick, Leamington spa, Stratford upon avon, Bedworth, Nuneaton, Hinckley. Plus all villages in Warwickshire. 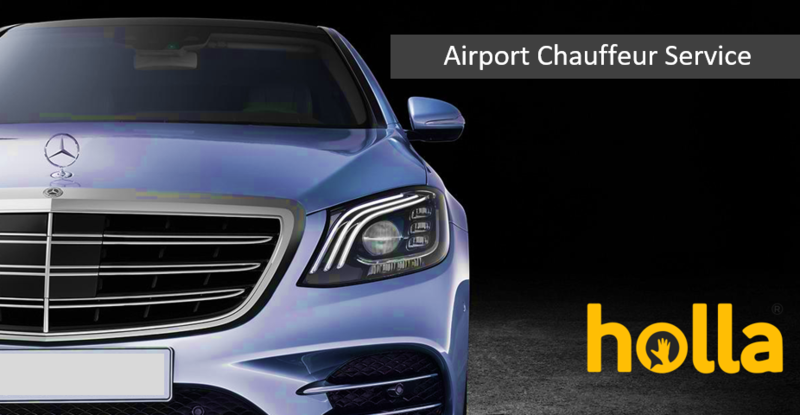 Our Airport Chauffeur Service Coventry cover Heathrow airport, Birmingham airport, Gatwick Airport, Luton airport, Stansted airport, Manchester airport, Luton airport. Our Airport Transfers are ideal for busniness customers who want a regular executive Airport taxi on a regular basis. Get in touch with us if you would like to set up an account. The Mercedes S Class is the cream of the crop for Luxury Business Travel. If you have important International Clients then let us know. We will provide you with a dedicated driver and executive car just for you. The Mercedes Viano 7 seater is ideal for Families and work groups who need to go places together. There is plenty of luggage space in the rear for everyone. The ideal Executive daily driver for business and pleasure or a smooth ride to the airport. We also can provide a Chauffeur car with driver to exibitions such as th NAEC Stoneleigh, NEC Exibitions and sight seeing tours or business to business transport. Our Corporate chauffeur hire Coventry is a must have service for all businesses that have clients. So look no further for a Executive transport provider that is serious about reliability. We have decades of experience in the transport industry. You can rely on us to arrive on time and drive you or your clients to a conference or back from the airport to your hotel. Get door to door service when you want it. To book a special vehicle for a special occasion then you can fill out our taxi quote form.